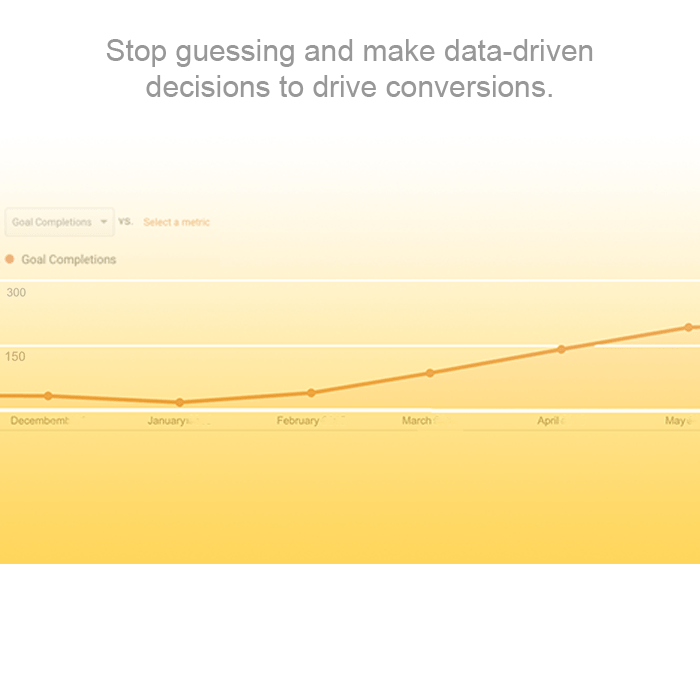 Identify areas of the site that are impacting your conversions and ROI. Conversion focused Pay-Per-Click campaign management. Identify the best phrases to target on your website and in your PPC campaigns. Maximize your site's conversion potential for PPC and organic traffic. Optimize your website's most relevant pages for maximum search engine visibility. Set up your Google Search Console, Google Tag Manager, and Google Analytics tracking, goals and reporting the right way. You can always find something wrong with a website; However, identifying the issues that matter most saves you money and brings more significant results. This approach is why our detailed website analysis is far more effective at identifying the problems that are hampering your search engine visibility, conversions and eroding your marketing ROI efforts than an automated script. So stop waisting dollars on SEO that has little to no impact on your bottom line and start addressing the bottlenecks that move the needle! We build, optimize, and manage Google AdWords, and Bing Advertising PPC accounts for our clients that have lasting impact. Whether you are new to pay-per-click advertising or you have been running advertising for a while, all of our managed accounts are client owned, meaning you own them now and always. Our PPC approach is unlike most. 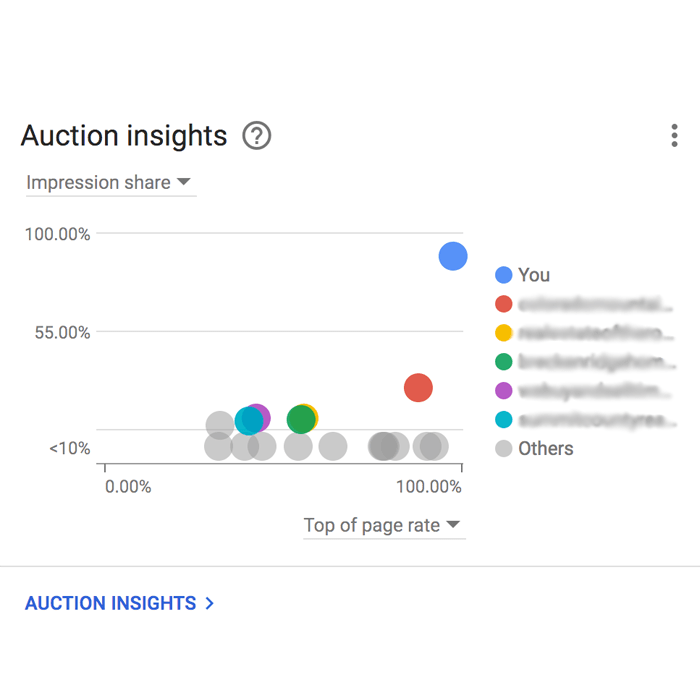 Rather than generating useless reports about the number of impressions and clicks, we build conversion optimized PPC campaigns that are all about getting visitors into your sales funnel. Whether you are starting a new pay-per-click campaign, building a new website, or trying to improve your search engine visibility, proper keyword research should serve as the foundation for your plans. 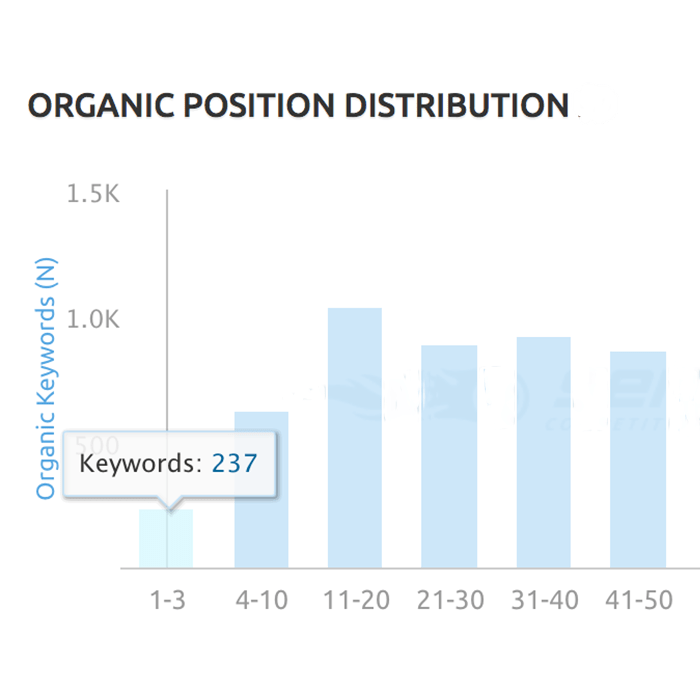 Selecting the right keyword is not just picking the phrase with the highest search volume but a process that takes into account many different factors. 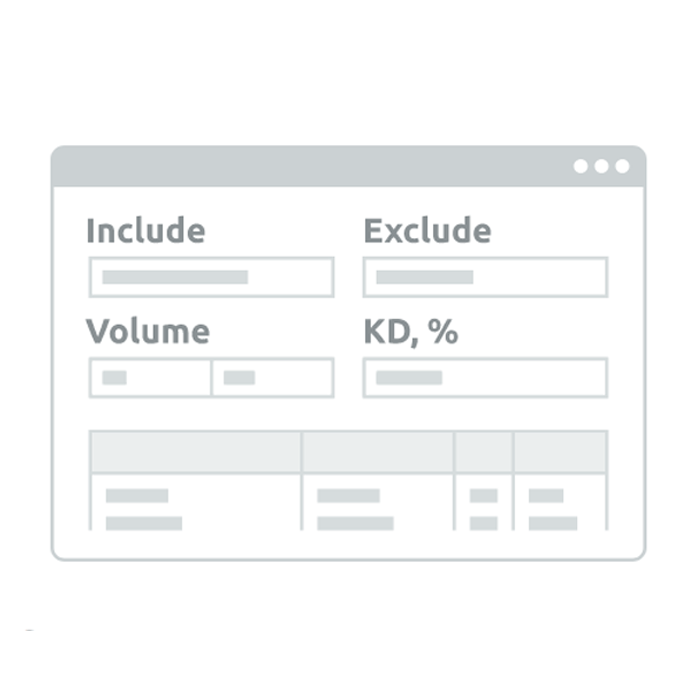 Our keyword research can help you select the best keywords for your website and PPC campaigns. Chances are you are already spending dollars on a new website, SEO, PPC, email campaigns, etc. However, getting website visitors to convert is the other half of the battle and the most important to your business. Our conversion rate optimization service is about understanding your online business objectives, your customers and what they are doing. Then we optimize your website to increase lead capture and your online sales goals. 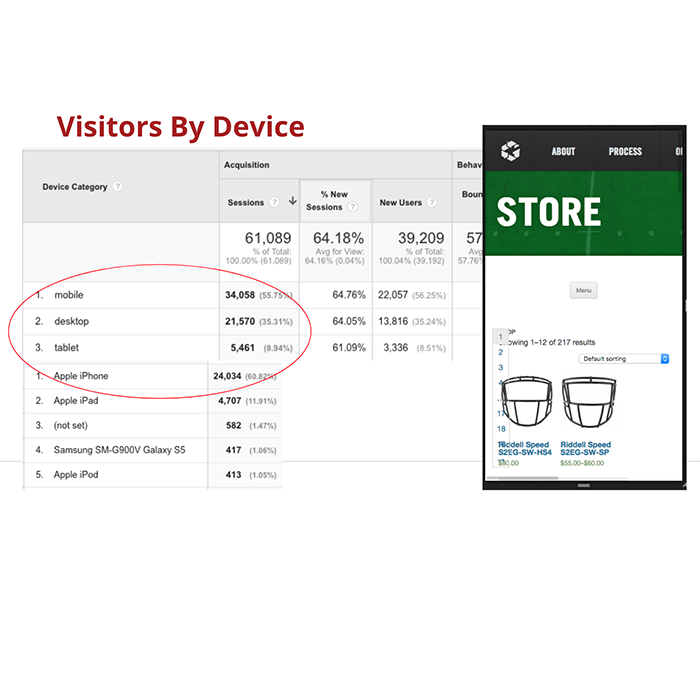 Since the explosion of mobile devices, there are many factors now that contribute to a domain and a page&apos;s search visibility. This complexity has increased the cost and effort required to stay on top of a website&apos;s search engine visibility. The truth is that many factors will have little to no impact on your bottom line even if addressed. Our optimization efforts identify and improve the on–page search issues that will have the most significant impact on your online business goals and result in a higher return over the life of your website. How accurate the saying, &apos;That which is measured improves" ... That which is measured and reported improves exponentially." – Karl Pearson. If you are not looking at your web traffic reporting, you are missing opportunities to grow your business. 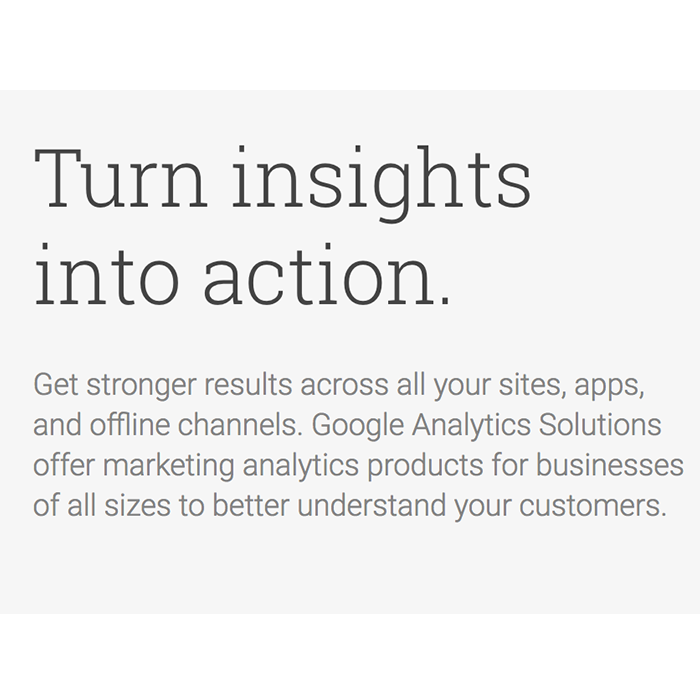 Let us help you configure your web analytics correctly and start measuring the results that matter most to your business.